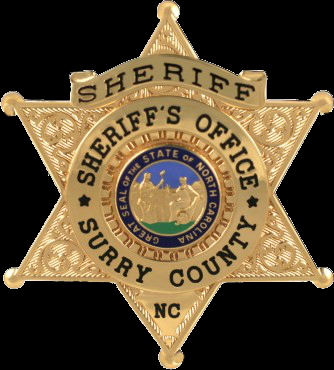 The Sheriff and every member of the Surry County Sheriff’s Office will strive each day to offer our very best to the citizens of Surry County. To maintain the confidence and respect of our county and its citizens by providing professional, common sense law enforcement. We dedicate ourselves to protect lives, property and rights of all our people. We recognize our obligation to keep the peace and uphold the Constitutional duty of the Office of Sheriff. We will work continuously to better ourselves, The Office of Sheriff and our county. We will remember that each and every request for service is an opportunity to fulfill the duties assigned to us by those we are sworn to serve.